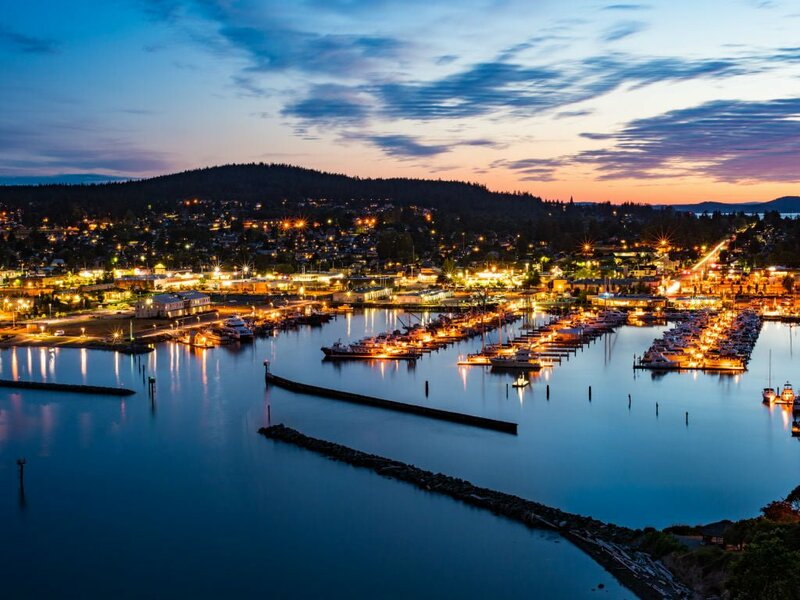 Partnering with Anacortes Yacht Charters, Dream Yacht Charter is thrilled to have opened a new base for our valued customers in Anacortes, Washington, USA. The Pacific Northwest offers incredible opportunities for sailing and enjoying the ocean waters, and the establishment of our newest American headquarters is a great excuse to explore this area on your next yacht charter holiday. 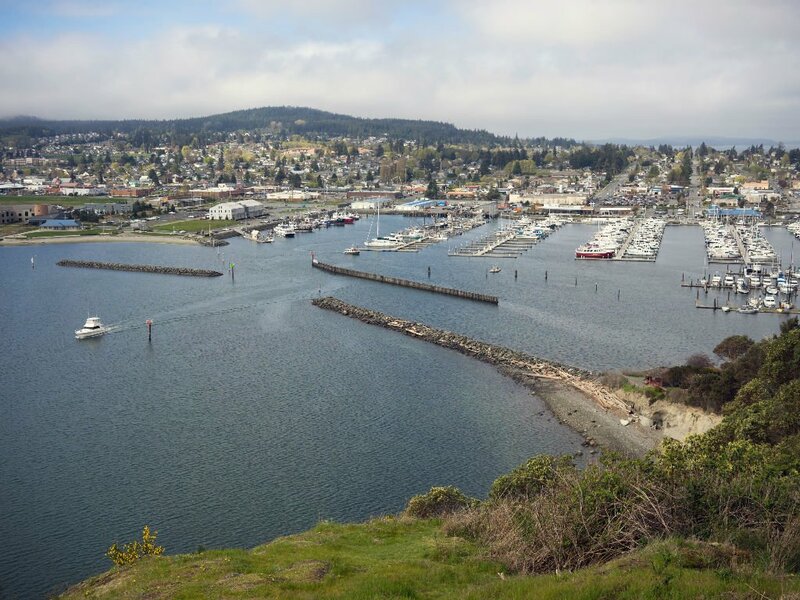 Anacortes is a city located on Fidalgo Island, only 78 miles north of Seattle. Fidalgo is just one of 170+ islands which make up San Juan County, Washington. These islands, as well as hundreds more Canadian islands close by, provide thousands of miles of exciting coastline to be explored. As you set sail from Anacortes, the options are endless. The San Juan Islands are chock full of private stunning bays, dramatic inlets, and lovely seaside villages. 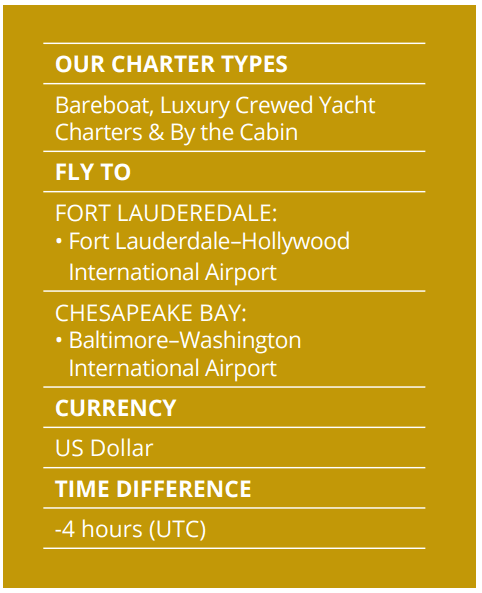 Your yacht charter journey can take you anywhere you choose, and you can spend your days discovering treasures ashore or in the depths of the Pacific. What draws visitors to the San Juan Islands is both the scenic allure of the region and the rich history it possesses. You’ll feel drawn into the spirit of hundreds of years ago as you sail amidst these islands, many untouched and offering truly unspoilt beauty. Some of the more well-known islands of interest in the area include Lopez Island, Shaw Island, Orcas Island, and San Juan Island. On your Pacific sailing adventure, you are almost certain to catch sight of magnificent wildlife, both in the water and among the trees and grasses on the islands. On land, squirrels and deer abound, framed perfectly amongst the mist on an early morning walk. In the oceans, sea lions, porpoises, otters, seals, and whales are commonly spotted, breaching in the dark waves or playing on the rocky coasts. Between the months of May and September, you will be very fortunate to see pods of majestic orcas swimming in the nearby waters. Anacortes and the islands of the Pacific Northwest are a photographer’s dream, so be sure to bring your camera to capture that perfect shot. And when you’re on the deck of your own private yacht charter, you’ll be up close and personal with these fantastic creatures. Nature is all around you in Anacortes. Why not come see for yourself? We are waiting for you at Dream Yacht Charters.